Just a quick note I'll do two presentations at the APEX Meetup in Munich on Thursday, July 19th 2018. 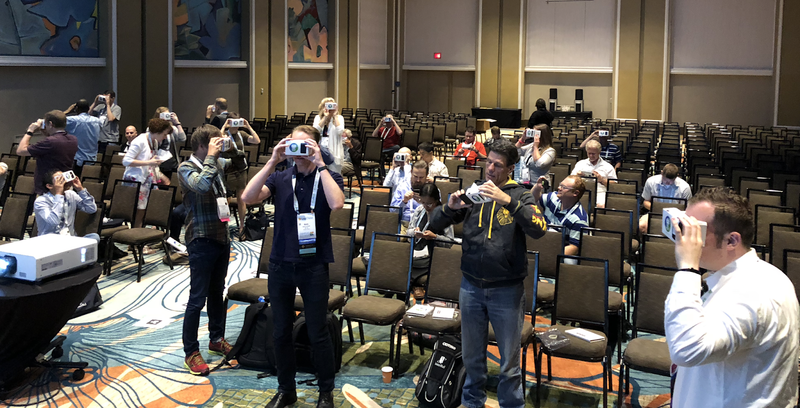 At KScope I was also interviewed by Bob Rhubart on my talks over there, which the AR/VR presentation was one of them. In my second presentation at Munich I'll show the upcoming version of APEX Office Print (AOP). If you are in the Munich area I would love to meet you at the meetup.